Jury selection will begin next month in the case of a reputed mobster accused by the FBI of being linked to long-sought paintings stolen from Boston's Isabella Steward Gardner Museum in 1990. Robert Gentile, of Manchester, appeared in federal court in Hartford on Wednesday, where the court denied his motion to dismiss the federal weapons charges against him. He previously pleaded not guilty to being a convicted felon in possession of ammunition and selling a loaded gun to a convicted murderer. The 79-year-old is being held without bail. 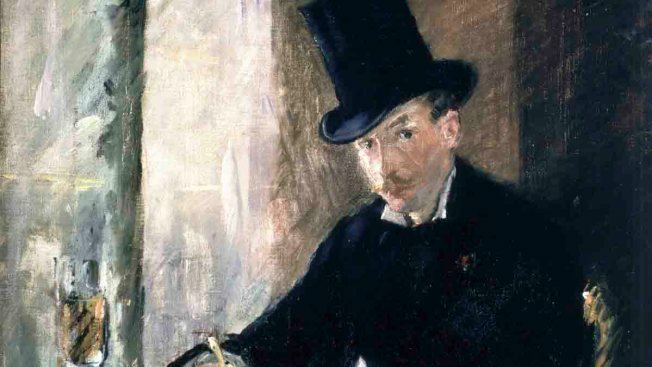 The FBI believes the convict with a criminal record dating to the 1950s knows something about the 1990 theft of $500 million in art from Boston's Isabella Stewart Gardner Museum. Prosecutors previously said that Gentile told an undercover FBI agent he had access to two paintings and could negotiate their sale for $500,000 each. Gentile's attorney, A. Ryan McGuigan, has argued his client's most recent arrest, last April, was orchestrated by federal investigators to press him for information about the missing artwork. McGuigan says his client is not withholding any information. Gentile's lawyer previously said the FBI believes his client has not been forthcoming with everything he knows about the heist and has set him up for arrests twice in the last three years. The 13 pieces of art stolen from the Boston museum have never been found and nobody has been charged in the robbery. Jury selection will begin February 9.